Beautifinous. 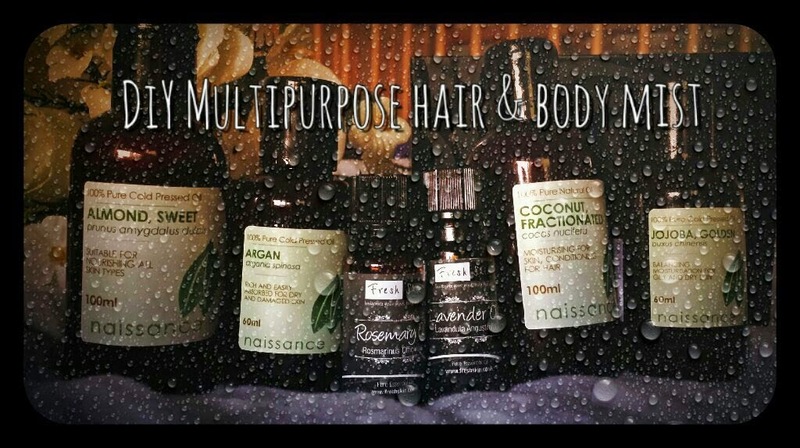 : DIY Multipurpose hair, face and body mist! The method is simple, but may involve you having to purchase a few items if you don’t already have them handy. However, purchasing the ingredients will enable you to make up many batches of the mist! I chose each of the ingredients after doing my research, so before continuing I thought that I would briefly explain the benefits of the ingredients I chose. I have also provided links at the end of the post if you would like to read about them in more depth and to see the sources of my information! Green tea is packed full of antioxidants that are super beneficial for your hair, face and body. For your hair, it can help to soften, prevent dandruff and stimulate growth. For your face it can help to slow down the signs of aging as well as help with acne. For your body and face, green tea can help to prevent sun damage, refresh your skin and is an anti-inflammatory. 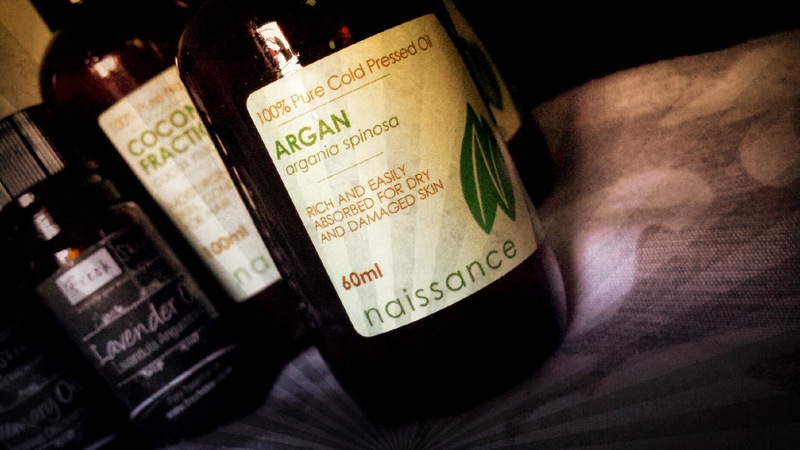 Argan oil is packed full of antioxidants, fatty acids and vitamins. For your hair, argan oil can hydrate without weighing down your hair whilst vitamin E can help to prevent against skin aggressors on your skin. It is nicknamed liquid gold - it isn’t called that for no reason! This oil is rich and beautiful. 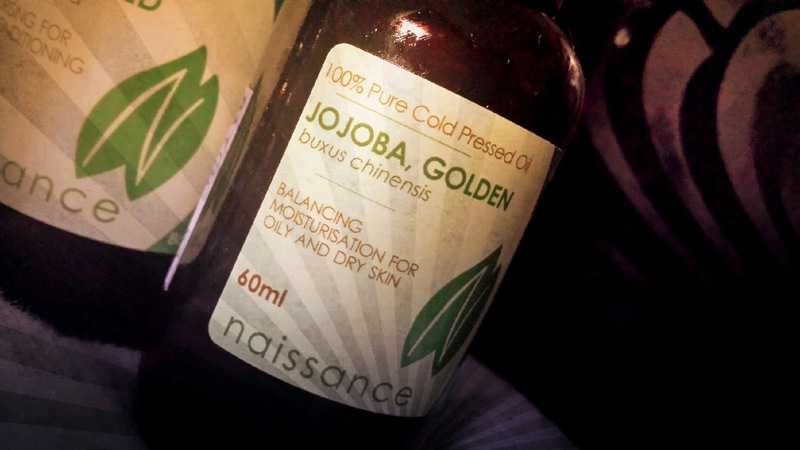 Jojoba oil is not actually an oil, it is a liquid wax. However, it has a molecular structure similar to sebum, meaning that it is safe to use on hair and skin. For hair, jojoba oil helps to promote hair growth and moisturises dry hair. For the face, it can help with acne. On both skin and hair, jojoba oil provides a light film on the skin and hair to help retain moisture. Coconut oil is a natural antibacterial and anti fungal, packed with vitamins, proteins and fatty acids. 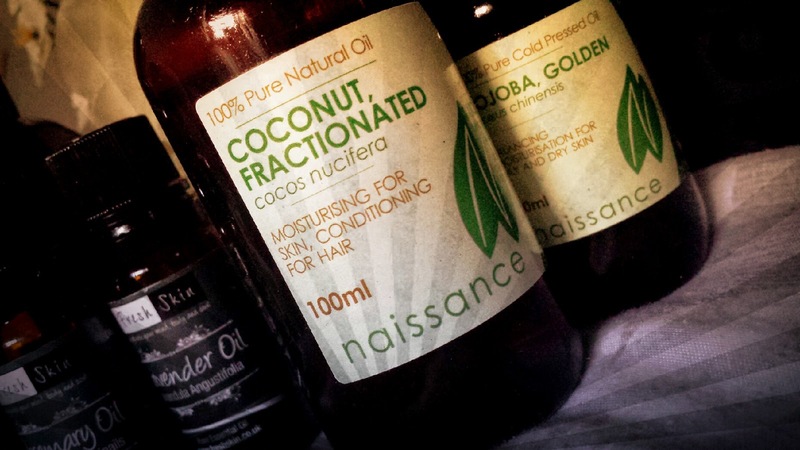 For your hair, coconut oil can help to tame frizz and stimulate hair growth. On your skin, it can act as a natural sunscreen. Along with this, it can help the skin to heal faster, helps with sunburn, acne, is an anti-inflammatory and can be used for anti-aging. 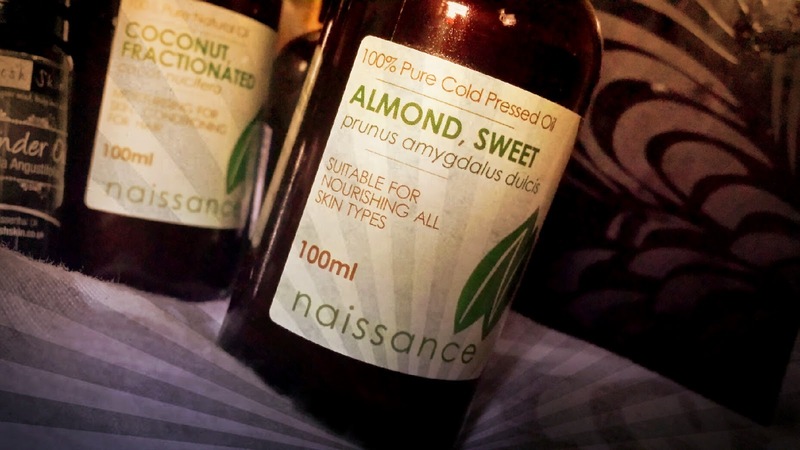 A very popular oil for beauty products, sweet almond oil is rammed full of nutrients, antioxidants and contains vitamins A, B and E which are great for the skin. For hair, sweet almond oil helps with dandruff, leaves hair shiny and soft and is also rich in magnesium which prevents hair loss. For the skin, sweet almond oil can improve the complexion, enhance radiance, moisturise, reduce inflammation and irritation, helps remove impurities and dead skin cells, helps cell renewal and helps to relieve dry and irritated skin! For more information about these ingredients, please see the end of the post. You don’t need to use all of these oils or any of them, but they are the ones that I recommend. If you would prefer to use a different carrier oil/s then feel free! All of them together aren’t necessary, but that was the combination that I chose to go ahead with when taking into consideration my hair type (fair, a little dull from too much heat styling that I am trying to hold back on now), facial skin type (oily, blemish prone) and body skin type (sensitive, can get dry and irritated). The essential oils are optional and again can be chosen by your preference and needs. I chose lavender and rosemary for their benefits in haircare mainly, but I also enjoy the effect that they have on my skin. Next time I am planning on experimenting with different oils to create different scents! Lavender and rosemary together create a very relaxing, calming and floral fragrance. For more information on which oils to choose, please see the end of the post! To begin, you need to boil some water. Once the water is boiled, you need to brew some green tea (a cup is fine!) and let it steep for an hour and let it cool. If you wish, drink half of the cup whilst it is still hot! I don’t recommend making a huge amount of mist at a time as without preservatives it will only last a few days. Therefore, if made in small amounts, it won’t go to waste! Once the tea is cool, remove the tea bag (don’t throw it away though! Use it on your face as a toner or on your eyes to help reduce puffiness!) and pour the tea into your spray bottle. Use however much you will feel that you need. Make only as much as you think that you can get through in a few days! When the tea is in the bottle, add a couple to a few drops of each oil (depending on how much tea you use. Try not to use any more than 3% essential oil in the entire mixture, 1-2% should be sufficient! 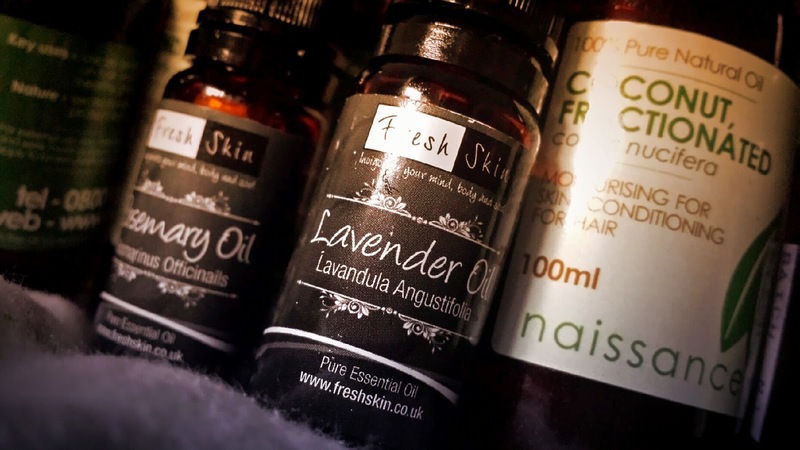 The carrier oils can be added by your intuition, but remember that the more you include, you risk making your hair and skin greasy rather than luminous!) and screw the spray back onto the bottle. Give it a good old shake! And that’s it! You have just made your own multipurpose mist! Spray it on your hair for a pick me up, spray on your skin to refresh and tone, relieve irritation and to lightly hydrate. Depending on the essential oils you chose, it will also provide a light fragrance! If used on hair, the scent will gently be released as you move your head around, too. Don't forget to shake before each use! So far I have been having fantastic results with this mist! My hair is feeling soft, beautifully scented and shiny. My skin has been looking more radiant and my body has been left with a healthy glow. It's a very adaptable recipe that I think I am going to be having a lot of fun with over the summer! For help choosing the essential oils you would like to use in your spray, please check out my post on essential oils as well as this handy chart. 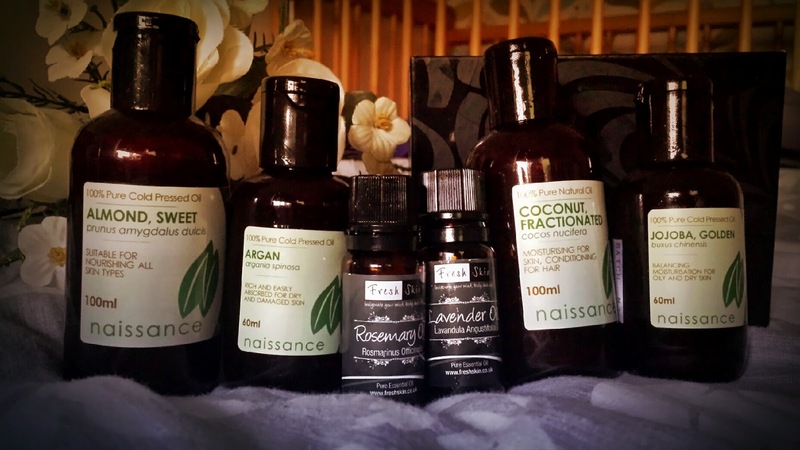 You can purchase the oils featured in this post from Naissance and Freshskin for varying prices. For more information on the ingredients used, please check out the links below. Have you ever made your own DIY mist? What oil combo do you use?